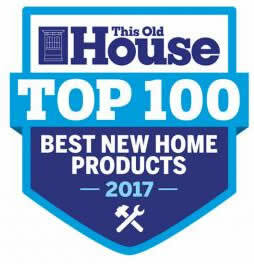 Martinez Tools made a big splash this weekend at the JLC Live Show in Portland Oregon on Dec. 1 and 2. 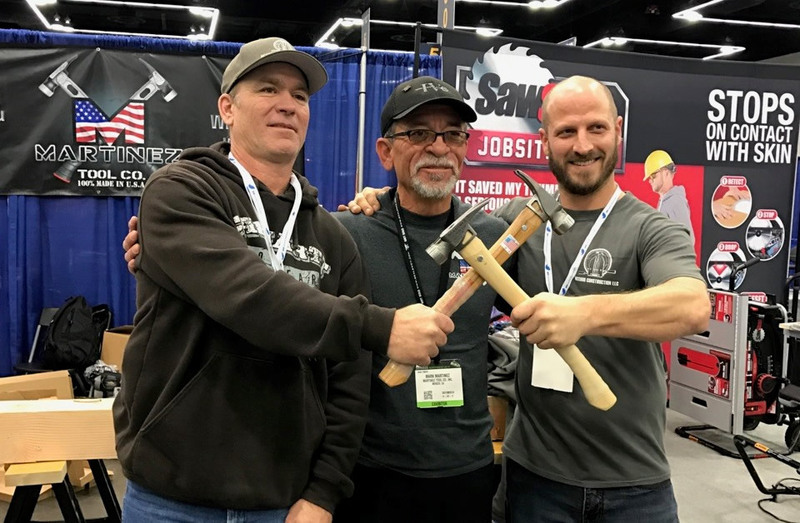 Mark Martinez premiered not only his new company, but his new 15oz Titanium M1 and the 19 oz framer with new handle bolt technology, a first in the hammer industry. Martinez received a warm welcome from the crowd, who lined up to shake hands and speak with the hammer mogul while getting a hands-on experience with the star of the JLC Live Show, The 15oz Titanium M1.